There’s nothing I love more than working with a brand that has similar values to myself, which can lead to a successful and long-lasting partnership! 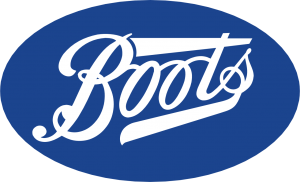 Over the years, I have been lucky enough to work with a number of well-known brands. Please see below for testimonials from brands that I have previously worked with or to see other partnerships, you can visit my Partnerships page. 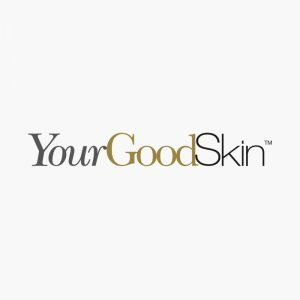 "As Anna is always in front of the camera, we know that good skincare & a regime is a necessity to keep her skin healthy which is why she was the perfect partner for the YourGoodSkin 28-Day-Challenge campaign. Through creative and engaging content, Anna s gave an honest and authentic account of her skincare journey from start to finish whilst encouraging her followers to take part in the 28-Day-Challenge for themselves. Anna’s passion for the brand was evident and she was an absolute pleasure to work." "We partnered with Anna Daly for our Christmas 2018 digital campaign and we got amazing cut through. We had great fun shooting the video content and we think it really came across in the content. The campaign was a huge success; it generated lots of engagement and sales."